Threads was inspired by a visit to fabric museum in Bali, Indonesia called Threads of Life. Our founder, Mark Michelson, was seeking a unique name to fit his concept for a brand theme based on primitive folk arts. The exhibits at Threads of Life focused on the social and anthropological history, creation and use of fabrics in the many islands of Indonesia. Mark was impressed by the resourcefulness and creativity used by the natives in weaving threads to create not only fabrics but also meaning and tribal identity through the patterns. Similar to the Scottish tartan, each pattern represents different clans or groups of people. In fact, throughout the world, threads help define ceremonies and rituals that color our human experience. 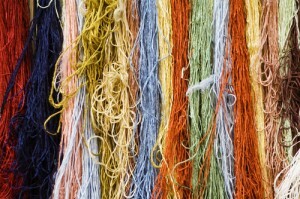 Threads also refers to the “common thread” we seek when understanding human behaviors and emotions. These common and uncommon threads help tie insights together with business strategy and action plans. Threads goes a bit deeper than just fabrics. The term is commonly used in online discussion groups where we follow a “threaded discussion” to explore meaning and gain an understanding of people’s unique perspectives. Today, Threads Qualitative Research is a global marketing research consultancy that integrates classic qualitative research techniques with the latest technologies such as mobile ethnography and online qualitative. Our mission is to help our clients better understand their customers, prospects, opportunities and competition. We accomplish this by providing contextual understanding of human perceptions, needs and behavior. 3) Provide naturalistic observation to reveal the difference between what is said and done. 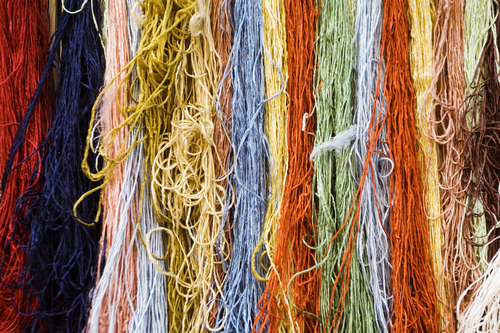 Unravel your toughest questions with Threads. We can help you understand your customer to make business decisions that matter.